The Dazu Rock Carving is a piece of great work of China’s grotto art. It ‘s not only rich in content but also carved with marvelous technique. It skillfully combines the scientific principles of mechanics, optics, and clairvoyance with statues themselves and landform. During this tour, you can not only marvel at the “pearls of the oriental art”, but also experience the old and mordern of Chongqing city. Learn some Buddhist culture and appreciate the Dazu Rock Carving. Visit the highlights of Chongqing City, such as Ciqikou old town, Chongqing Three Gorges Museum, etc. 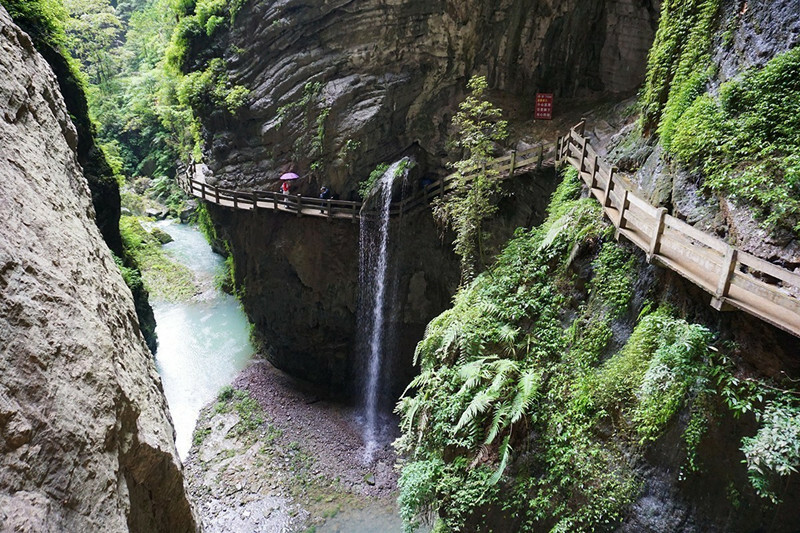 Upon arrival, met by tour guide and start this tour at the Mountainous City Footpath with typical Chongqing characteristics. Stroll along the footpath with stone stairs for about 1.5 hours. Discover its history and enjoy the half panoramic scenery of the Yangtze River flowing through the modern city. Then drive about half an hour to reach Ciqikou old town which would travel us back in time to ancient Chongqing. The name of the town can be traced back to porcelain production during the Ming and Qing Dynasties and was known as Little Chongqing. After authentic Sichuan – styled lunch, transferred to Liziba Monorail Station, which is constructed inside a huge building, for a monorail tour. 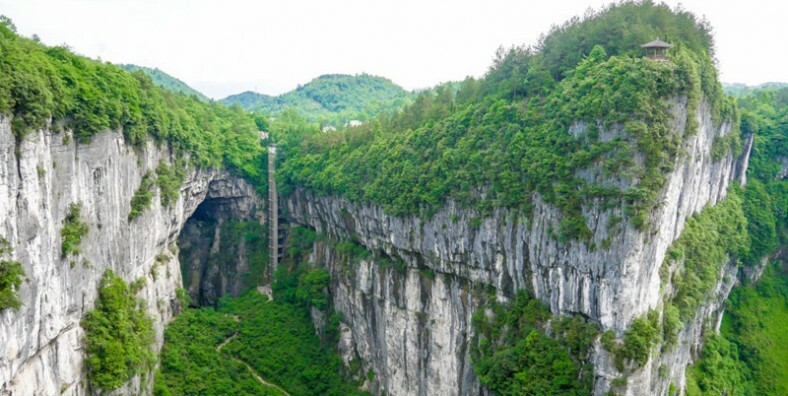 When the monorail arrives in Zhengjiayan Station, walk through the long Air Defence Passage to the People Square and Chongqing Three Gorges Museum. After breakfast, picked up from hotel by tour guide and driver, and the day will start with Dazu Rock Carving( bout 2 hours’ drive). 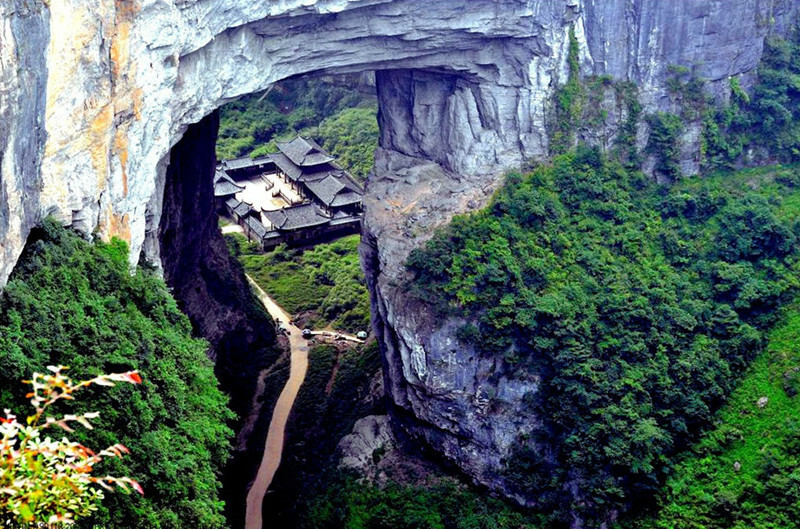 The Dazu Rock Carving is located about 135 kilometers away from Chongqing. It’s a general designation of the stone statues distributed in 76 places in the whole Dazu County. Then back to the city, visit Jiefangbei Central Business District. Jiefangbei(The Liberation Monument), is 27.5 meters high. It was the spiritual symbol of the Chinese people’s fighting against invaders during Japanese War. After dinner, transferred to the pier to board the night view cruise. From the boat, appreciate the charming night view of this mountainous city. After breakfast, visit Huangjueping Graffiti Street. Huangjueping Graffiti Street is the largest graffiti art in China and the world. 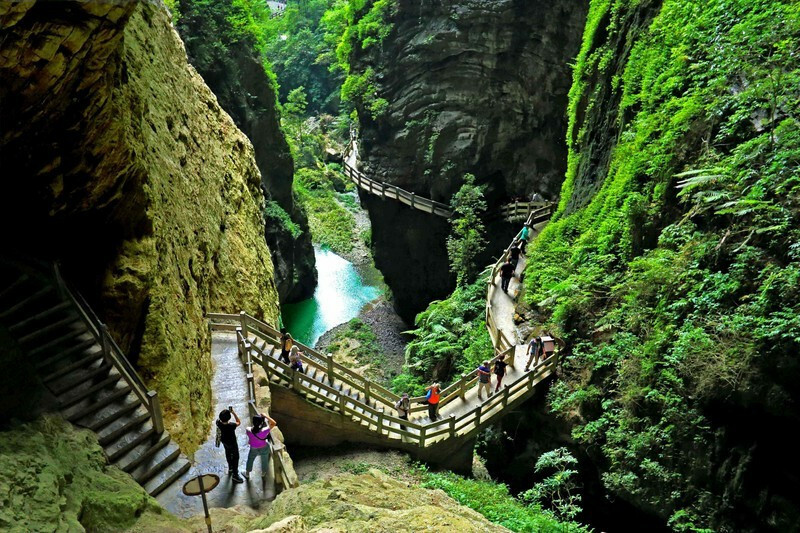 It is located in Huangjueping Area of Jiulongpo District, Chongqing City. It starts from Huangjueping Railway Hospital and ends at 501 Art Gallery, with a total length of 1.25 km(0.8 miles) and an area of about 50,000 square meters(12 acres). After the tour, escorted to the airport for your next destination.